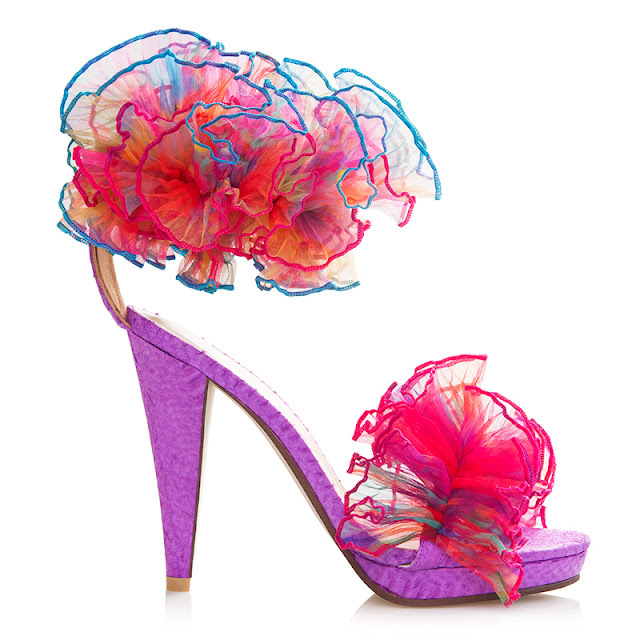 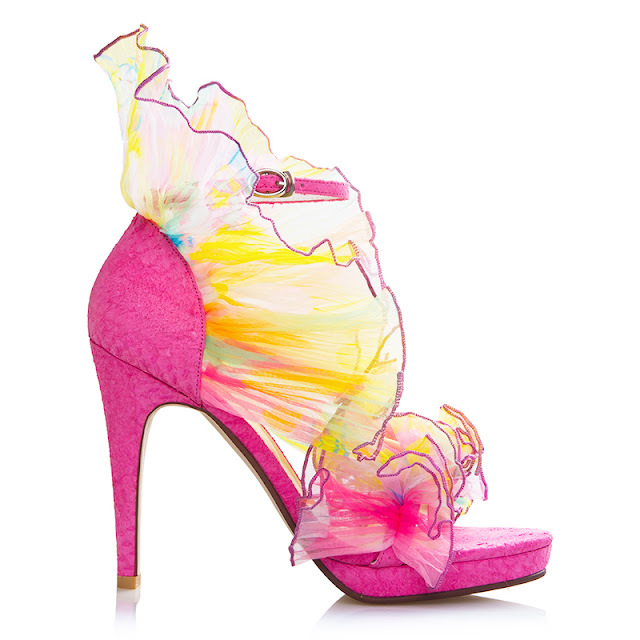 Ecco la fantastica collaborazione di Shoes of Prey con Romance was Born e Carla Zampatti per Sydney fashion week. 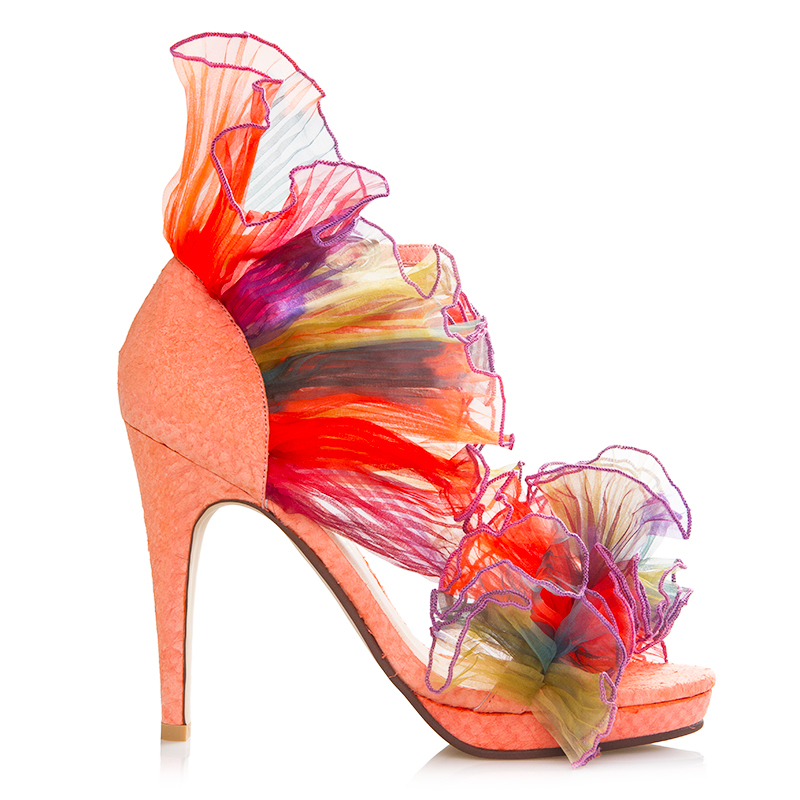 This is the fantastic collaboration of Shoes of Prey with Romance Was Born and Carla Zampatti for Sydney fashion week. 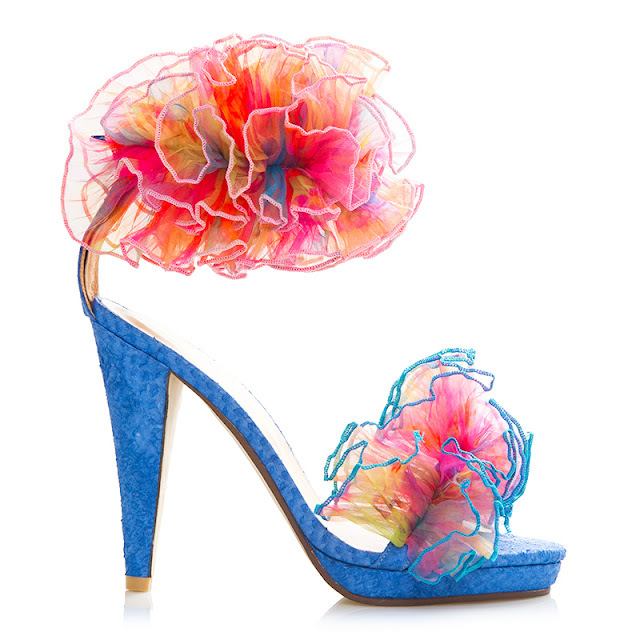 Aquì la fantastica colaboración de zapatos de Shoes of Prey con Romance Was Born y Carla Zampatti para la semana de la moda de Sydney.